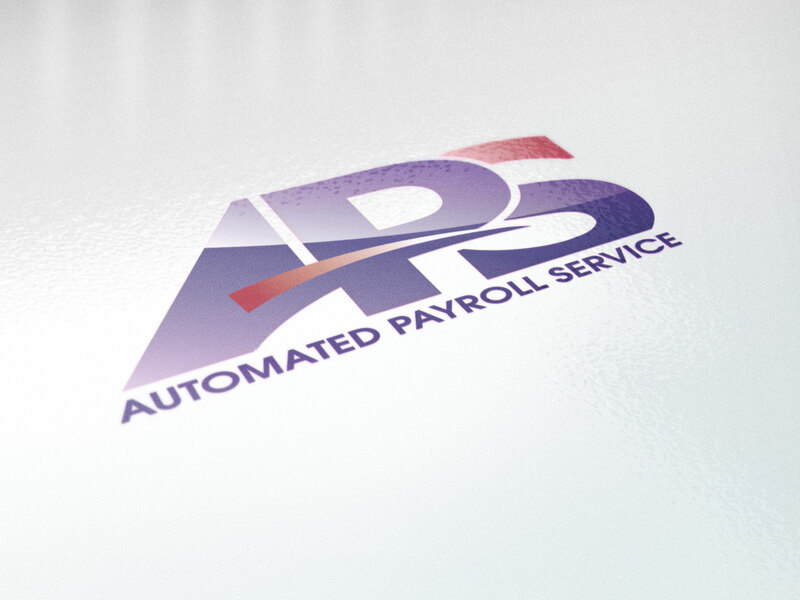 Redeveloping an established brand is never easy, when Automated Payroll Services began rapid growth, they realized their dated logo was not well thought out, and didn’t match their high level of service and reputation. 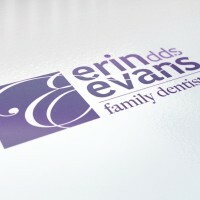 Armed with the idea that they needed to look progressive, stable and easily recognizable, we created a new logo that has served them well through multiple expansions and a major location move. 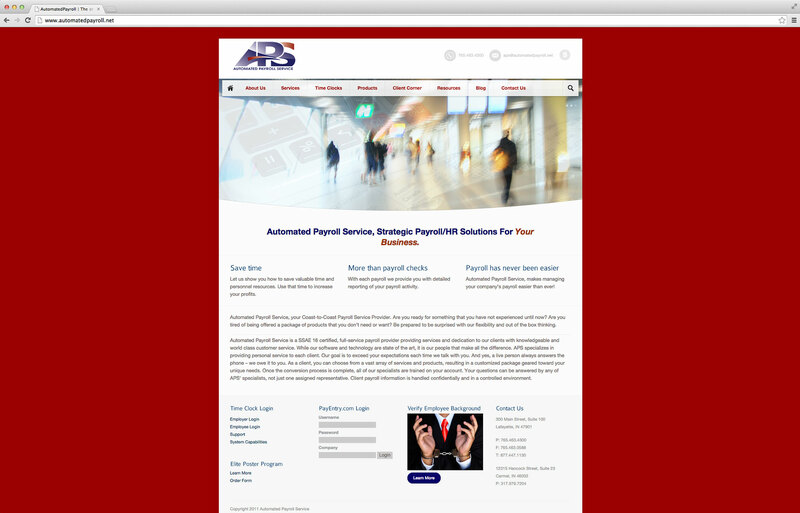 APS is THE NAME in payroll services in the Greater Lafayette Area. 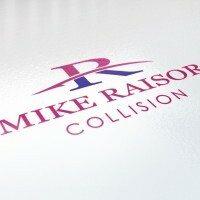 In addition to developing a new logo, we updated their website, print collateral, including, brochures, folders, trade show booth and business stationery.